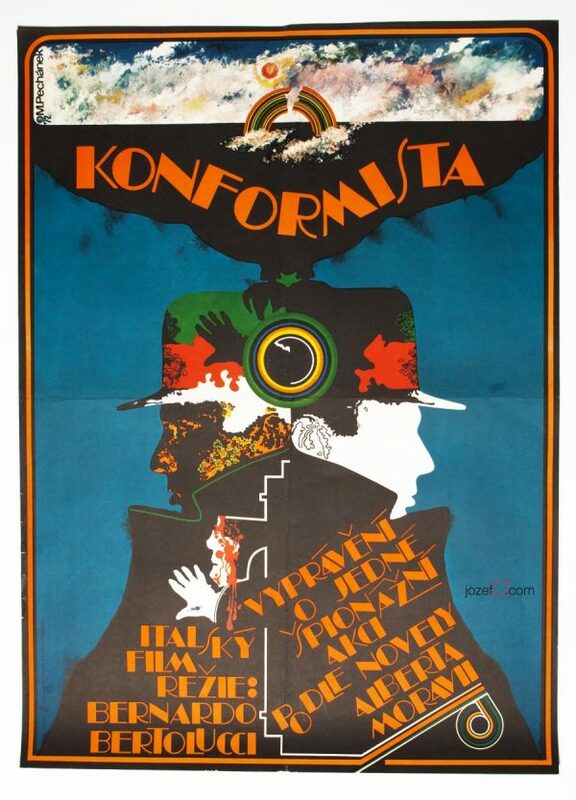 Movie poster for Italian historic drama with fascinating illustration by Czech poet and fine artist Karel Machálek. 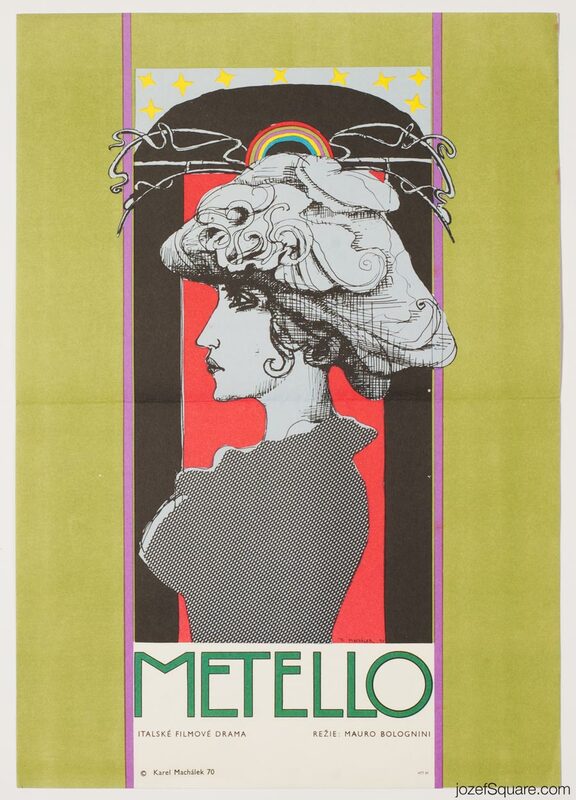 Metello movie poster with neat illustrated artwork by Karel Machálek. 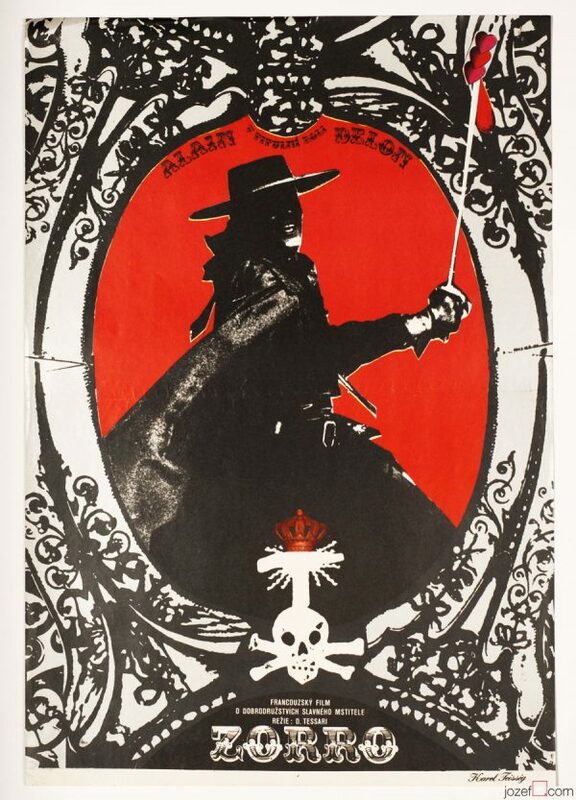 Poster is in A3 format and folded across the middle. Fantastic condition. 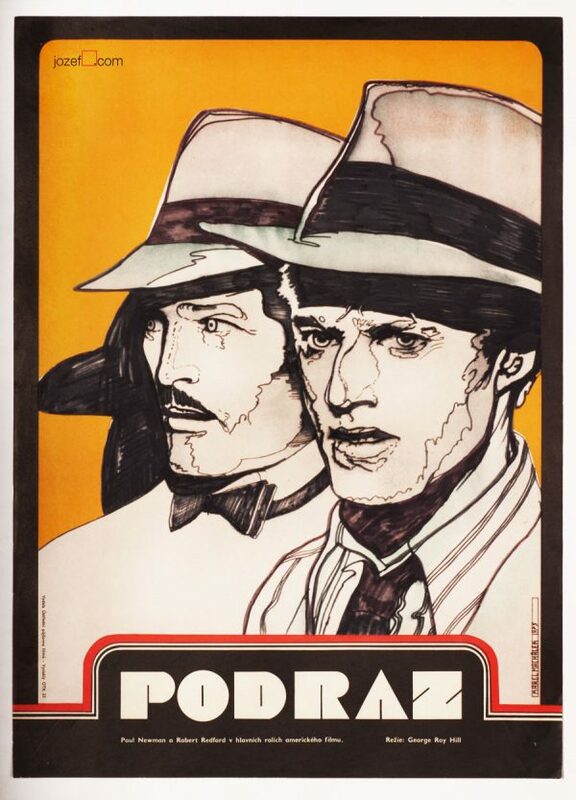 vintage posters designed for Italian movies. 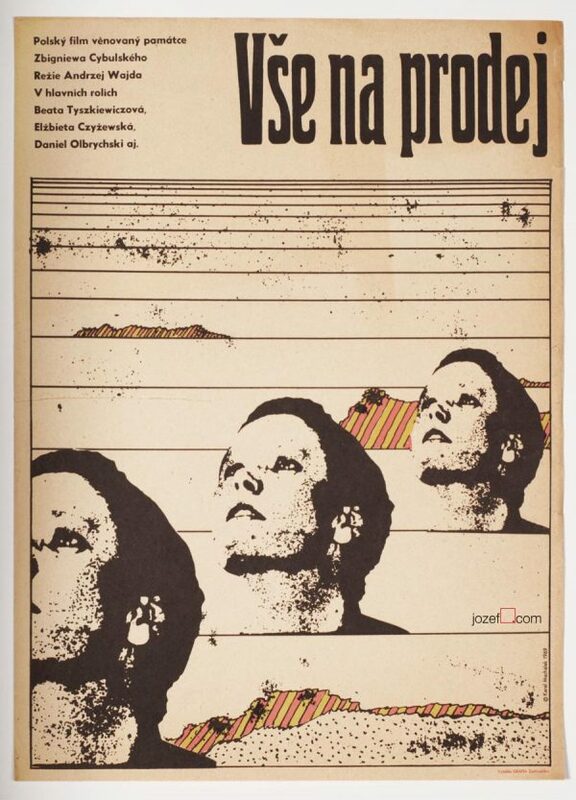 Be the first to review “Movie Poster – Metello, Karel Machálek, 1970” Click here to cancel reply.